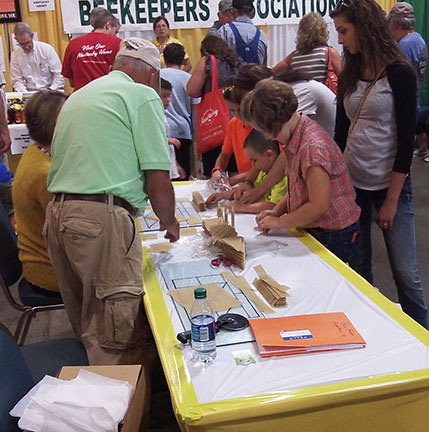 Associations working the honey booth need to contact John Benham, KSBA treasurer, by Friday, Aug. 11 with the number of tickets they need for their workers and the name and address of the person to mail them to. KSBA will be purchasing tickets and mailing them out on Monday, Aug. 14. The associations working the Honey Booth are listed below. If your association is on the list and you are planning to work the Honey Booth, please check with your association’s contact person to make sure they have submitted the needed information.